If you know Olivia Duff, you'll know that she really is a very busy woman! 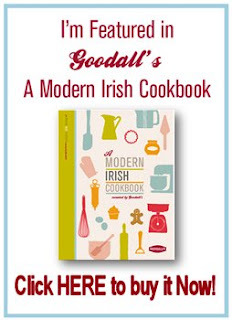 She is a dynamic character who passionately promotes Irish and in particular county Meath produce at every opportunity. When managing the award winning family run hotel, The Headfort Arms, in Kells, she strives to serve the best of Irish food in all food service areas of the business. An example of this being their unique menu, served in the Vanilla Pod restaurant, in which all the ingredients are sourced within a 30-mile radius of the hotel. 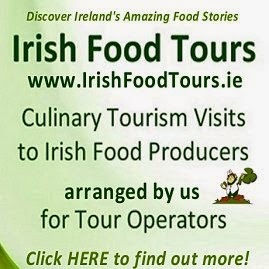 Olivia is one of the driving forces behind the Meath Food Showcase and the Meath Food Trail Package. 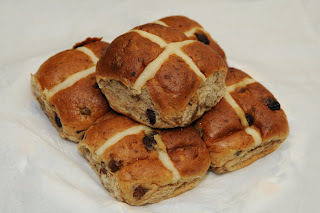 This trail offers visitors an opportunity to visit local producers and on returning to the hotel, an opportunity to enjoy the 'Meath Menu' featuring food from the rich sources of the Boyne Valley. 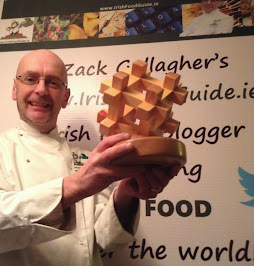 She is also one of the Failte Ireland Food Champions and is dedicated to helping others tell their own 'food story'. Her passion for food has led her family to breeding turkeys, rare breed pigs and sheep, supplying their artisan produce directly from their farm to the consumer. 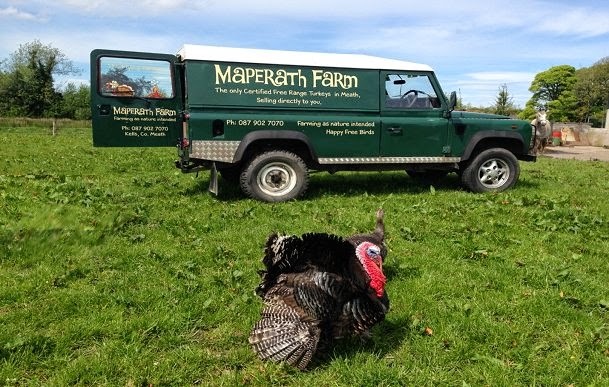 Maperath Farm is a small mixed farm, just outside Kells, which is committed to involving the customer in the full story of food production and they take great pride in this story. With her husband, Eoin Sharkey, a former builder and keen horseman, they have created an atmosphere of honest farming, one that invites the customer to discover where their food comes from. Whether that is a newly born lamb or a day old chick, visitors can follow the process of the meat from the farm directly to the table. All the animals on Maperath Farm are traditionally reared and enjoy fodder crop (the first poultry farm in Ireland to do so) alongside natural feeds and acres of free range lifestyle. 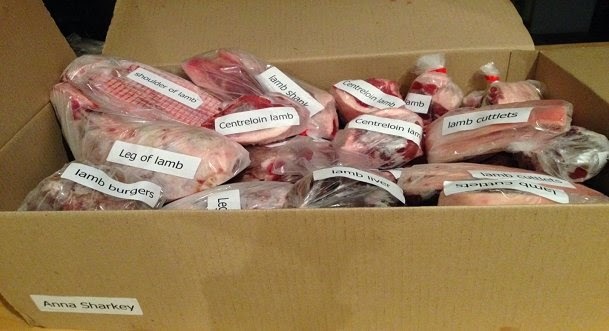 New for 2015 will see Maperath Farm's ‘Lamb in a Box’ which will offer the customer a chance to order a full lamb direct from the farm. This will be then custom-butchered to the customer wishes and presented in a box, ready to eat or for the freezer. 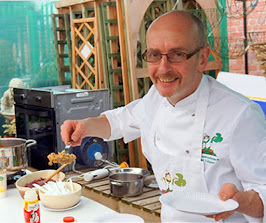 This year also sees expansion of their brand to include Maperath Farm Christmas Relish & Chutneys. The farm produces rare breed pigs, grass fed lamb and poultry, but it is the Free Range Turkeys & Geese which are the main event at this time of year. With huge demand for their birds, it proves that consumers in Ireland really do care about the welfare, rearing and production of their food. Maperath Farm is unique because it represents a true model of Sustainable Farming, incorporating models of high animal welfare, natural feed products and low levels of intensity. It also represents a real concept of ‘honest food direct from the farm’. 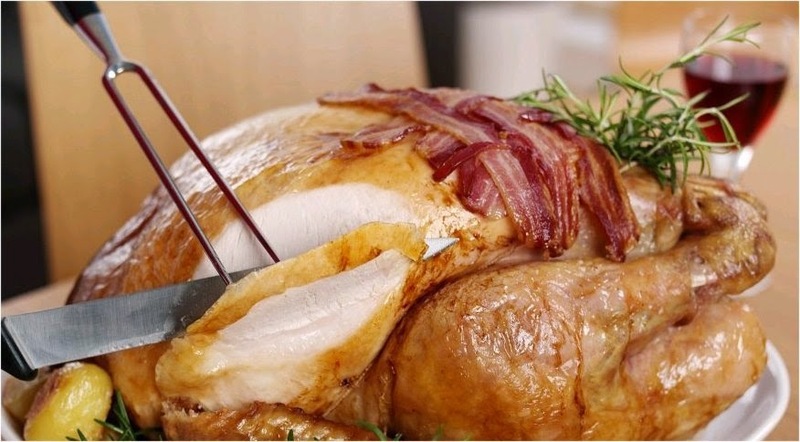 Customers can order their own lamb, turkey or goose knowing that it is traditionally reared, then processed and butchered locally. Olivia and Eoin's farm offers premium product which involves the customer throughout the full story of farm to the table. 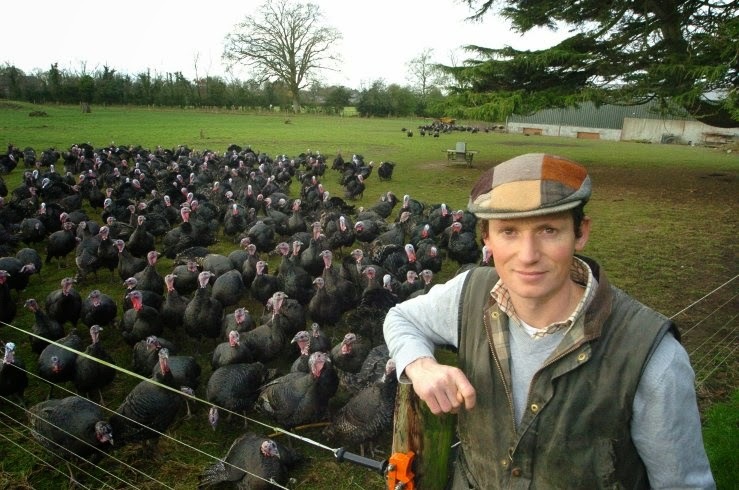 The long-term vision for Maperath Farm is to expand into a unique Free Range mixed farm which will involve its customers from day one in the production of food. 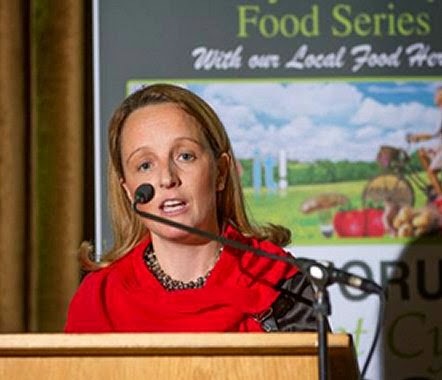 Customers will be invited to visit their food as it grows and for the farm to become a Food Tourism Destination as part of the Boyne Valley.